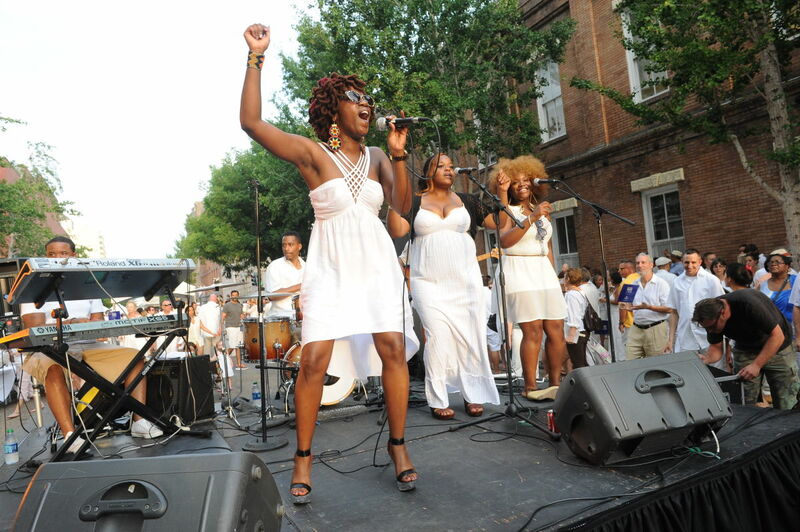 Every year on the first Saturday in August, Hancock Whitney White Linen Night takes over downtown New Orleans with a sea of white attire. 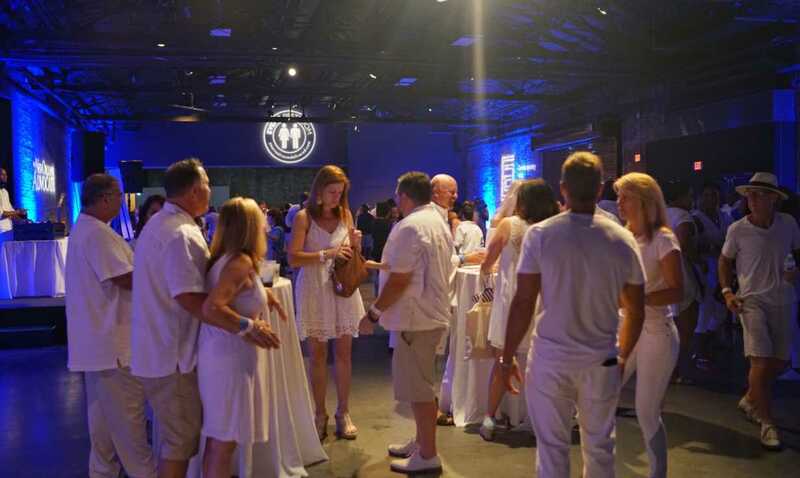 The event honors the talented local artists and galleries that take up shop along Julia Street in the Warehouse/Arts District. 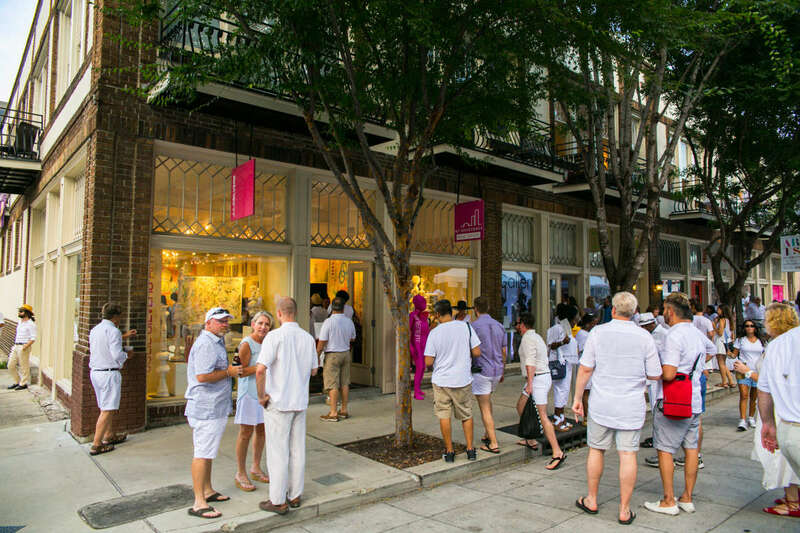 Everyone in New Orleans is invited to don their favorite white linen apparel and head out to Julia Street for an evening of gallery hopping, art shopping, food, and drink. 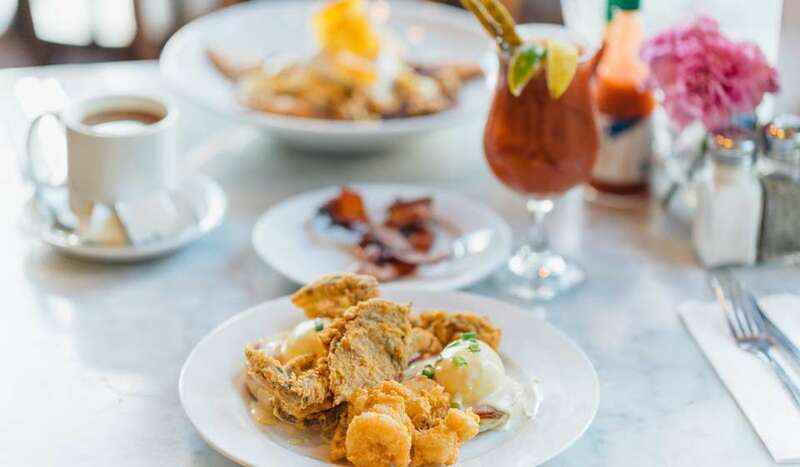 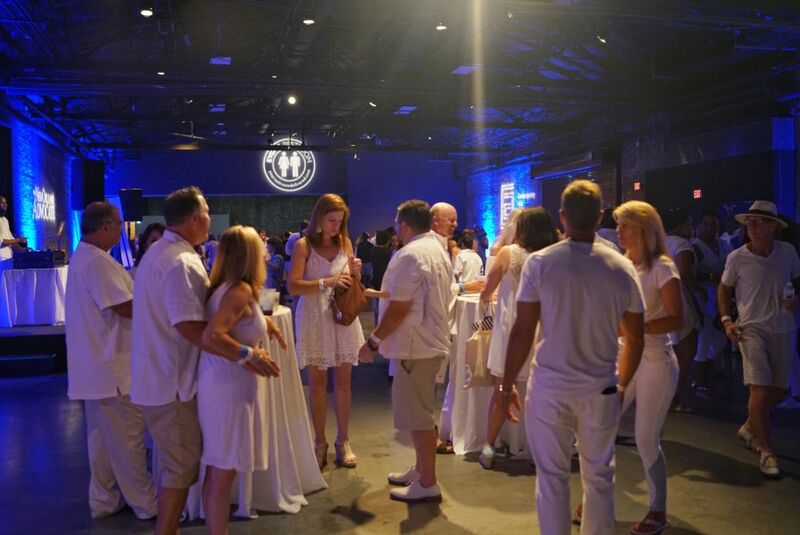 Food and drink are usually available with a pre-purchased ticket from the White Linen Night website or on the street with live music to accompany. 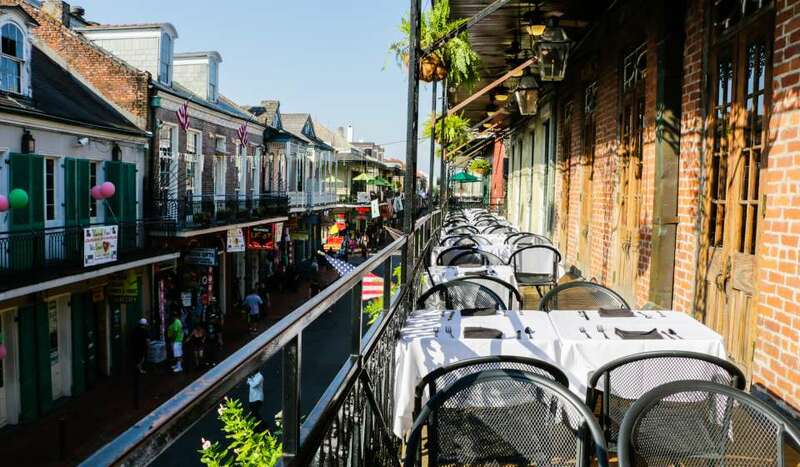 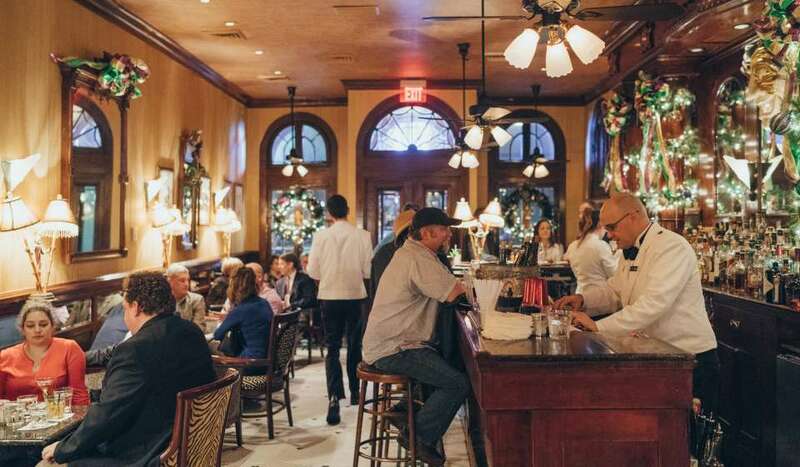 Food and drink sales go towards the Arts District of New Orleans and the CAC. 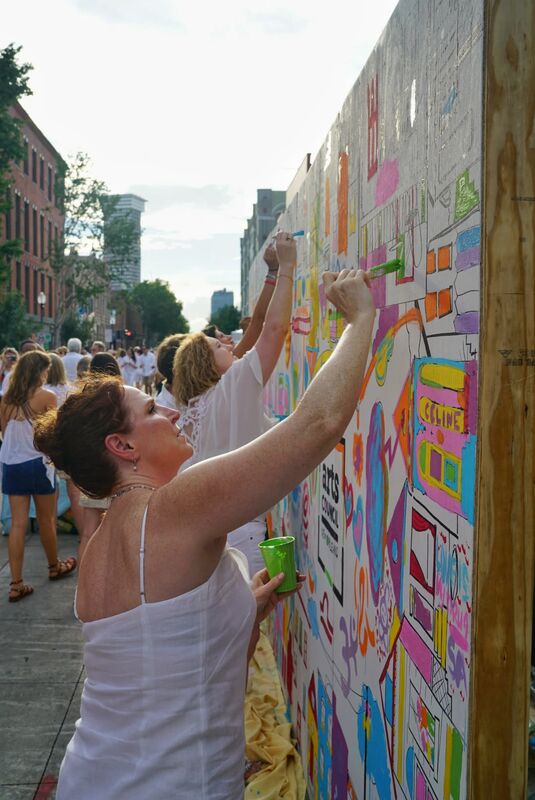 Enjoy activations along the street, fabulous art, lounge areas, and more. 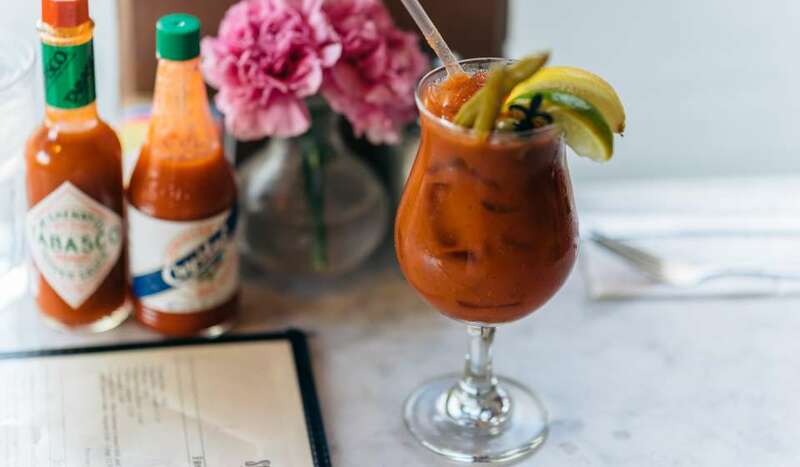 A cool down lounge can also be found with other food and drink available. 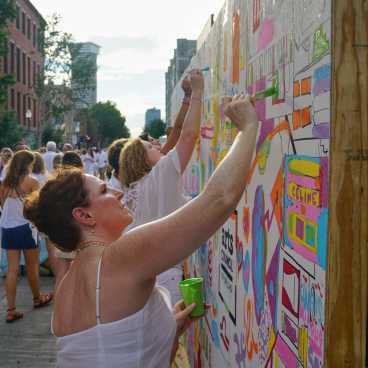 Most galleries along Julia Street participate. 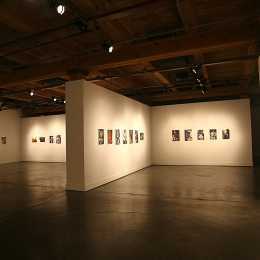 The CAC is the leading multidisciplinary arts center in the South. 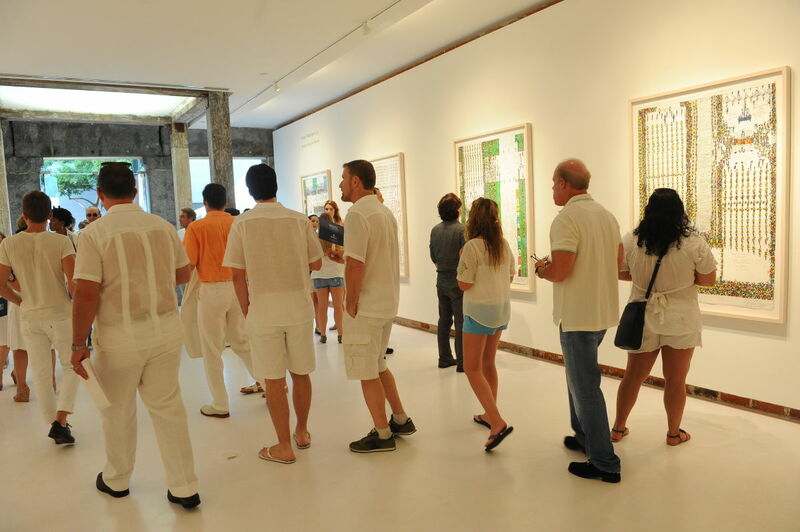 From bold experiments in visual arts, photography and sculpture to cutting-edge theatre, music and dance, the CAC is dedicated to the art of our time.